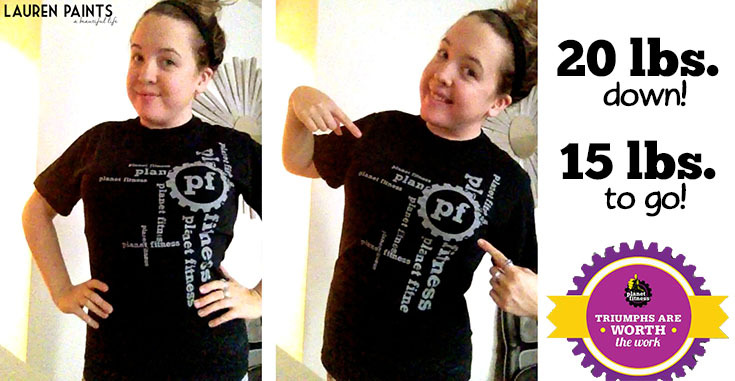 I participated in an Influencer Activation on behalf of Influence Central for Planet Fitness. I received a membership to Planet Fitness to facilitate my review as well as a promotional item to thank me for my participation. 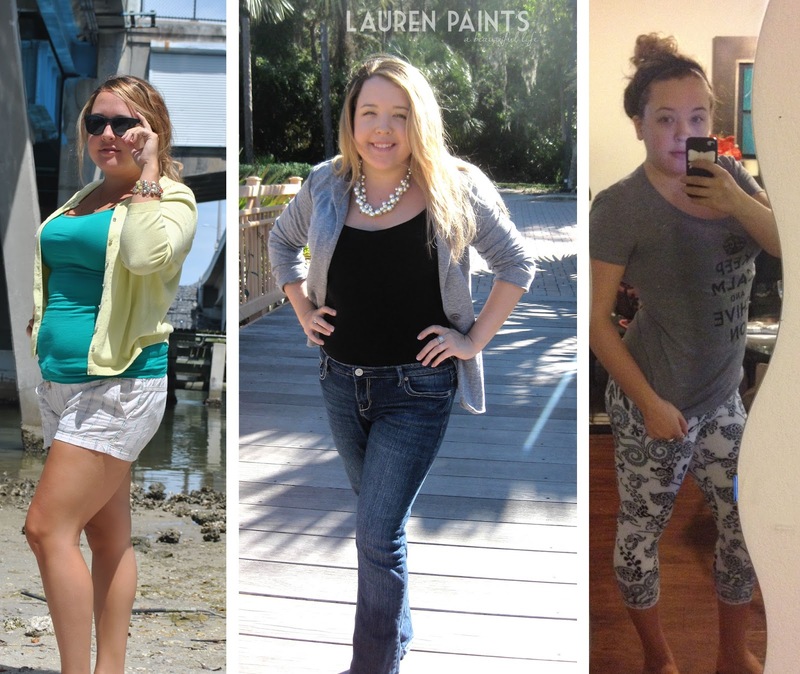 I was on a mission to get fit in 2014 and I'm proud to say I lost 20lbs, but I still haven't reached my final goal yet so I'm keeping up with my routine and trying to lose an additional 15-20lbs during 2015! As I shared last year, I've been working out at Planet Fitness and I'm so super happy with the results that I've experience thus far. I've learned that I can achieve anything I put my mind to and that lifting weights isn't just for boys, I'm actually a huge fan of the weight machines and very much prefer them to cardio now! I never was much for working out and getting sweaty, but I love going to Planet Fitness and since it's a judgement free zone I'm able to feel comfortable every single time I go. While my weight loss is a huge gift from myself to myself for the holidays... I received even more good news around Christmas, I'm super excited that the PF location closer to my home opened their doors! The other location was around a 45 minute drive from my home making a visit to PF a little time consuming but now that I don't have to drive forever to go, I'm able to get a good, hard work out in without having to worry about my legs giving out on my long drive home after leg day! Plus, it's a 24 hour location so I can visit any time I want - a huge plus for my night owl lifestyle! Now here's some good news for you: From December 31, 2014 through January 9, 2015 Planet Fitness is hosting a sale. You can join the best health club for just a $1 down and $10 a month! 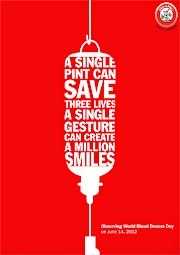 Click here to find your nearest location! 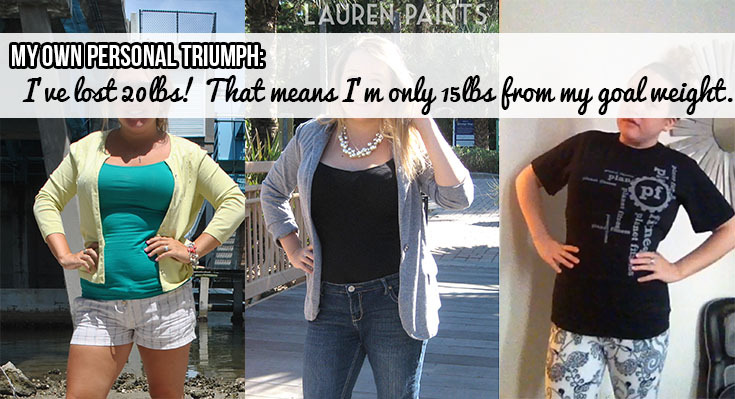 Plus, check out Planet of Triumphs - they feature inspirational stories from fellow health club members, motivating all of us to push ourselves and achieve our goals! 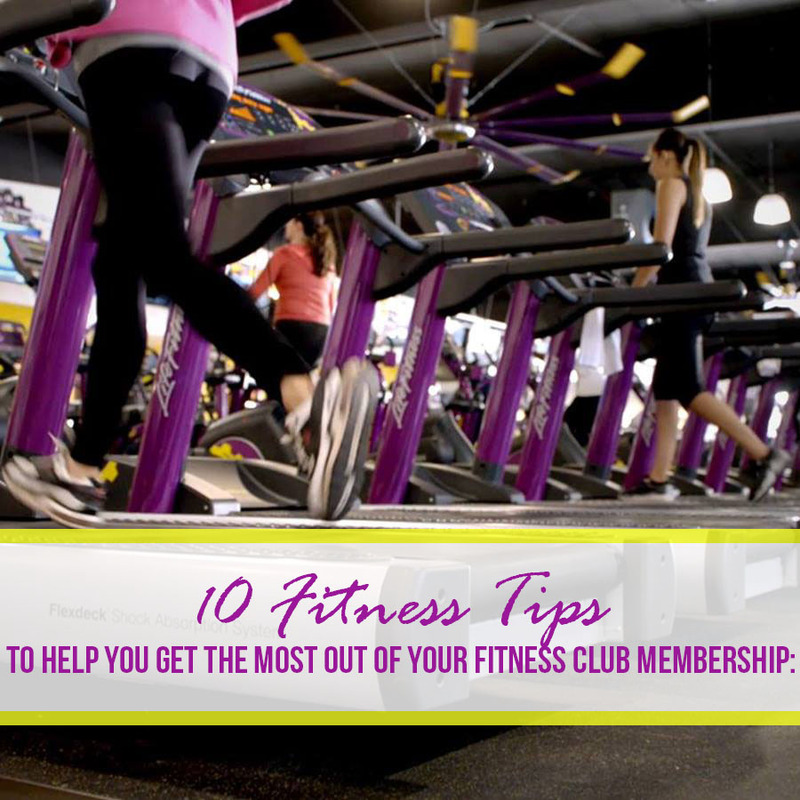 Once you've signed up for your Planet Fitness membership, check out these fitness tips to help you get the most out of your membership! 1. Drink, Drink, Drink! Be sure to drink water all through out the day! Staying hydrated is important and you want to be sure that you are drinking enough water to fuel your body during your work outs! If you feel thirsty that means you are already dehydrated, so instead of waiting until you need a drink just start sipping all day long! 2. Don't Follow The Crowd! 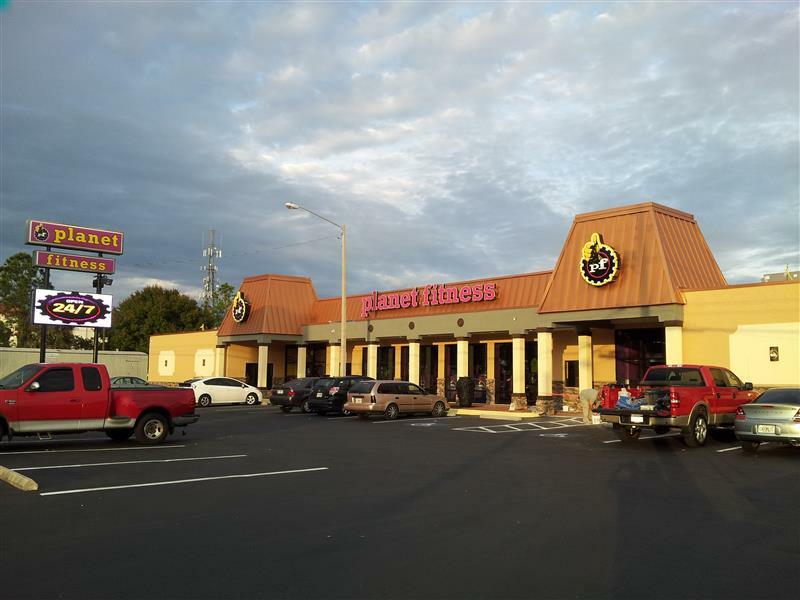 Instead of going during busy times, check out the chart Planet Fitness provides you with and visit during less crowded times for your location. I prefer to go when there is less of a crowd for several reasons, but if for some reason you like strutting your stuff in a busy fitness club - you can observe the busy times and head to PF during peak business hours! Whatever tickles your fancy. 3. Listen To Your Heart! Well, don't really listen to it but observe it with a heart rate monitor. These are a bit of an investment but the best way to monitor your calorie burning while working out... while the machines offer an idea of calories burned, I highly suggest a heart rate monitor as well for a more accurate calorie count. 4. Play That Funky Music! Find music that makes you feel pumped and add it on to your phone. Plug in some head phones on your way into PF and rock out to some jams that really leave you feeling like Beyonce while dancing around in the locker room. 5. Find A Pre-Workout That Works For You. I know finding supplements seems intimidating at first, but ask your work out buddy friends or consult with a nutritionist to find a pre-workout that works for your body. 6. Get Friendly With The Trainer! Planet Fitness offers FREE personal training sessions to all members, how cool is that? What goals can your personal trainer help you meet in 2015? Speak with the trainer at your fitness club to find out! 7. Just Keep Swimming! Even if you don't see instant results on the scale, keep going to Planet Fitness. Don't waste time worrying about numbers, just keep working and the lbs will fall off. 8. Be A Part Of The Community! 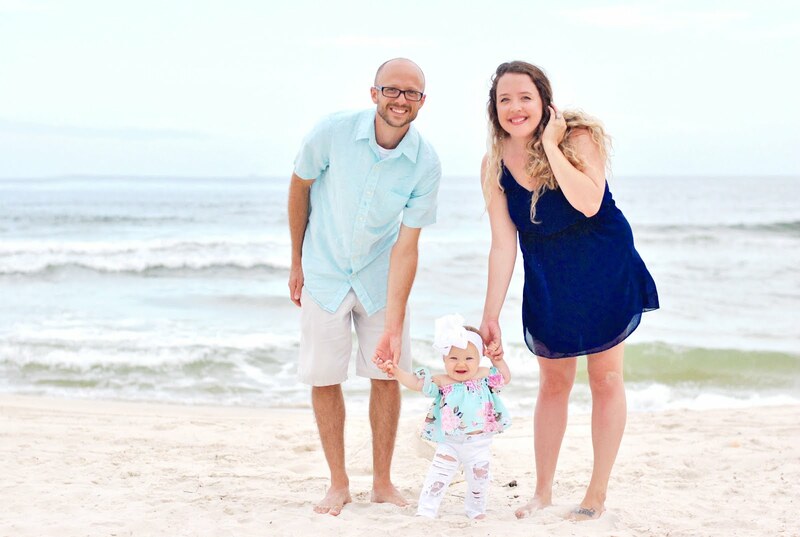 Share your daily triumphs, big or little, on Planet of Triumphs with fellow Fitness Club members - be inspired, share your motivations, and learn how other people just like you are meeting their goals at the best fitness club in America! 9. Pull The Card! The Black Card that is. 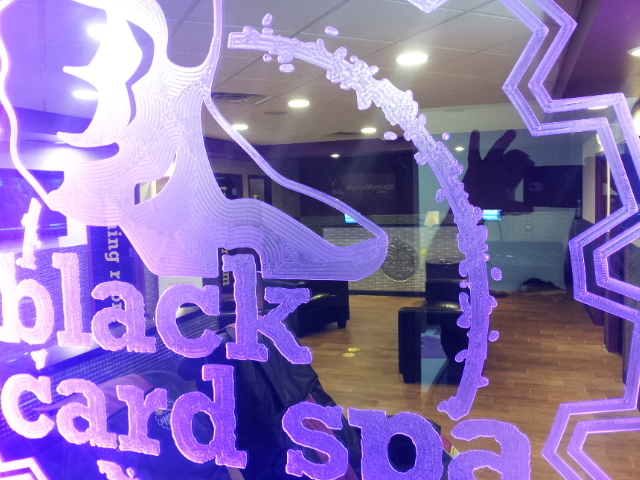 Pulling the Black Card will give you access to special amenities at Planet Fitness including massage beds and tanning beds. 10. Indulge On Occasion! Be sure to hit your local Planet Fitness up on on the first Monday of every month for free pizza and score some free bagels on the second Tuesday of every month as an appreciation gesture for members, the perfect treats for working hard on your physique all month long! Click here to find out more about Planet Fitness and score an awesome New Years deal! It's time to get started working toward your 2015 goals today!